Order Count: 75/75 spots taken. Works with standard 60% PCB. I'm not designing PCBs but a lot of people wanted one. 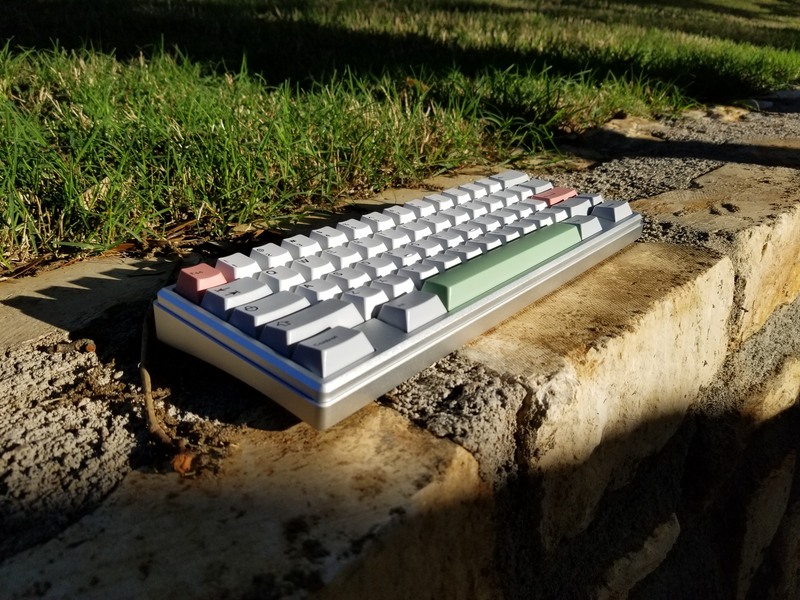 If you order a PCB I'm going to buy a DZ60 or DO60 and upcharge and ship it to you. MOQ 75: $250 <--- We right here. The boards will be bulked shipped from China to me in the US. I will then ship them out to customers from the US. I'm sorry if you live in Asia I don't have a proxy . I will charge for shipping once I receive the boards. I will not change anything once the invoice has been paid in PayPal, so please choose carefully. There will be some undecided amount of extras ordered (Depends on GB numbers). These will also be FCFS after all GB orders have been fulfilled and will be more expensive. If you want to swap your spot that's fine, but I'm not going to issue you a refund via PayPal and invoice the other person. I will ship the board to you, and you can ship it on to the next person after you receive it. The best place to find me is on the #kb-kustoms channel on the r/mk discord. I'll try to respond to messages on Geekhack but it will be much quicker if you use discord. You can also message me directly at Quantrik#1337. Invoices will come when we hit 75 orders or when May 1st comes around. You will have 48 hours to pay your invoice, after that the order will be submitted to the factory. Good Luck purchasing a board and thank you for supporting me if you join . Re: [GB] QXP 60% Keyboard. FCFS 75 Units. Ooo #s. I should claim #2 huh. will you take payment in the form of ****posts and bad switch choices? What layouts will be supported ? That question came up in the IC thread but wasn't answered yet. Waiting for GMK Miami Dolch ISO . . .
That question came up in the IC thread but wasn't ansered yet. Which shade of grey and pink? -Is $40 for an additional aluminum plate correct? I just wanted to make sure. 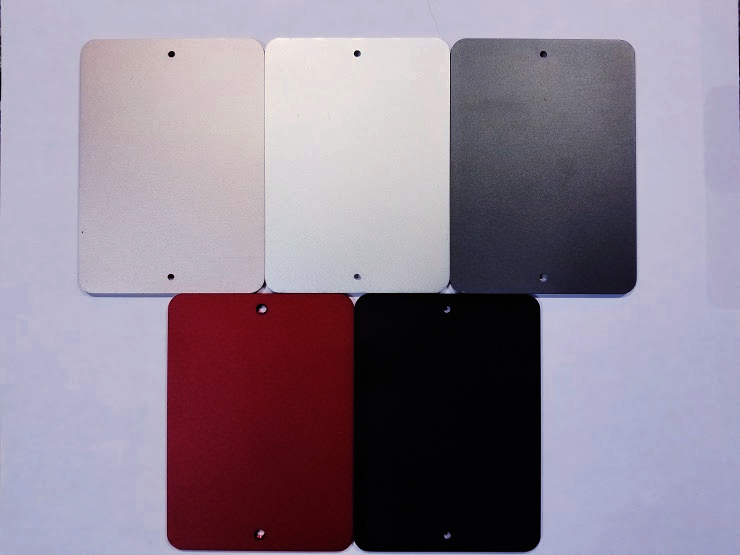 -Will we be able to choose the color of aluminum plates/additional plates? -Can we choose the layout for the additional plates? Or will it be based on the default? I didn’t see those options, but wanted to see if it’s a possibility. Any estimate on shipping costs to Europe/Germany? Oh also, since its not in the OP yet, I asked and the GB is aiming to end 5/1 (if it sells out it would be sooner ofc). i know this is fcfs but will the invoice be after a certain point since there is different prices for different board amounts? The invoices will come May 1st or when we hit the 75 unit max. Also, updated OP. I can't see a planned timeframe for this group buy. What's the expected time between submitting the order and you recieving the boards/shipping them out? That's a terrible picture though. the PCB works but there isn't an ALPS plate for it. Added a new color to celebrate hitting the 25 MOQ. Feel free to message me if you would like to switch to this color. There will be 1 new color revealed if we hit the 50 MOQ! Thanks for supporting this buy! No, darker, I don't remember the color but it's in the form. will it use 6061 aluminum? will the champagne color be available? 3. There will be another color released if we hit 50 orders. Great board friend, best of luck with your buy! Looks nice. Nice price. GLWGB. then I will wait until 50 then decide the color and join! You can edit your order at any time before I submit to the factory! No worries about ordering now or later . There are currently 45 orders so I think the new color will be revealed tomorrow! I am releasing the final color since we have hit 50 MOQ. Feel free to message me if you would like to change your color to this! The final color will be Blue Gray. Enjoy! Thanks for joining and I hope we hit the 75 MOQ . I was all about that pink until I saw that 8181c... Thanks for all the options. Enjoy! Thanks for joining and I hope we hit the 75 MOQ :). 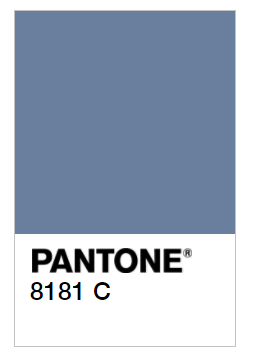 any sample shade of this color? So what's everyones opinion on the 8181c as far as keycap compatibility? Is it neutral enough for a wide range of caps? It's a pretty neutral colour if its anything like Ducks Blue grey. Should work well with alot of cap sets. Page created in 0.117 seconds with 73 queries.